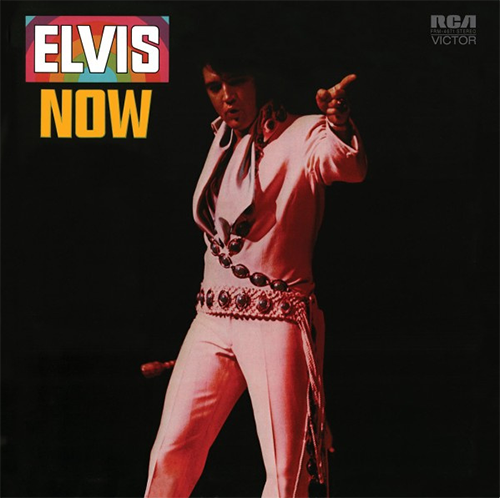 Friday Music will release Elvis Now on golden, red, blue and black vinyl (with poster) on March 20, 2019. Hard to keep the years straight sometimes. Nevertheless, I did buy it. I still have it, I still like it as a whole. JerryNodak, you are mistaken about buying this album in '71. It wasn't released until February 1972. I won't be buying the colored Friday Music vinyl of this LP. But I still do own my original vinyl copy of this album bought in '71, and the FTD Classic double CD. BTW: I still quite enjoy this album. 3 and a half stars. One of his worst albums and they want to put it out on vinyl? Geez, why? Oh yeah. They need the money. Don't think so.